The current unemployment rate has almost all recruiters concerned. When there are more jobs than there are available workers it means you must begin to differentiate your recruiting tactics. This can be a daunting task for many recruiters, considering that for many years after 2008 finding people to work was not that difficult. Not only are there less workers to go around, but the pool from which you will be recruiting has shifted quite dramatically since those recession years. The candidates available now are younger and live very different lifestyles which must be accounted for when recruiting. Social media can help give you that edge when it comes to finding quality qualified candidates and there are several reasons why. 1. Almost everyone is on social media. It is nearly impossible to find someone who doesn’t have a social media presence in some way or another. It could be Facebook, Twitter, Instagram, or any other social media site. 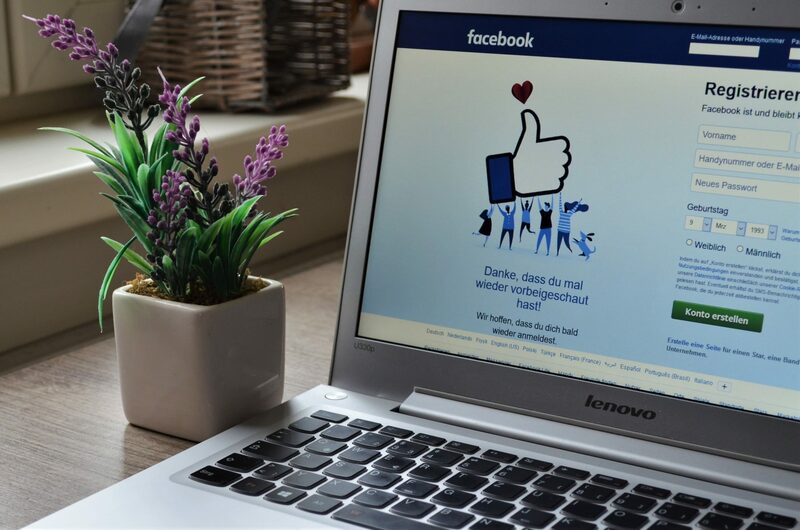 Facebook has the largest user base of all where a massive 67% of all job seekers have a Facebook account. When going the social media recruiting route, Facebook presents a prime searching ground with its abundance of job seeking groups and the ability to narrowly target who you are searching for. Data also shows that around 48% of workers used social media to help find their most recent job. This backs up why having at least some social media presence is not just beneficial, but necessary. 2. Social media is evolving. Social media is not just for connecting with friends or looking at pictures of puppies anymore. 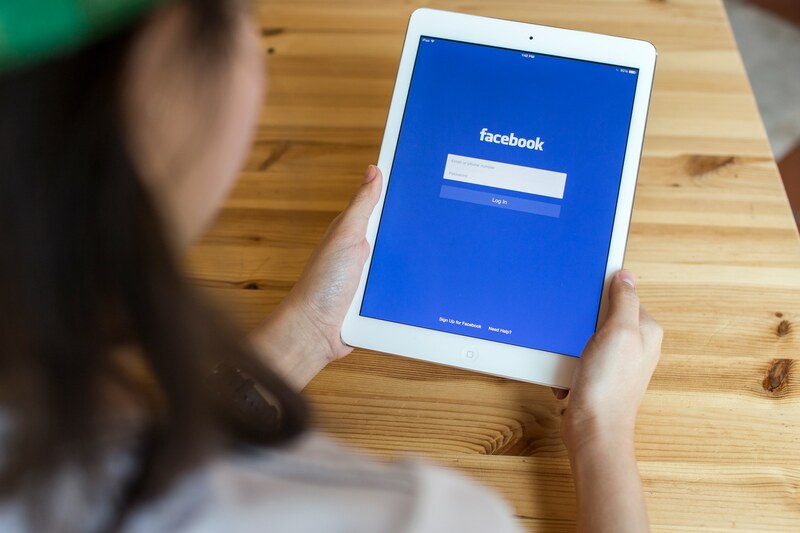 If you’ve paid attention to Facebook within the last year, you will notice the large number of features that have been added that have almost nothing to do with the stereotypical idea of what social media is. Facebook and other social media sites are becoming a place to do business. This can be seen with Facebook’s new Marketplace feature to buy and sell items. Instagram is being used as a digital portfolio for artists, and onTwitter you will see people with large numbers of followers tweeting out jobs at the places in which they work. When posting jobs on Facebook, Twitter, or any other social media site, you can use video job descriptions that are easily embedded into these social media posts, which are much better than boring old text ads. 3. You can reach people who are not actively job searching. While the unemployment rate is low, the labor force participation rate is also decreasing at a somewhat rapid rate. This measures what percentage of the population is employed or is actively searching for a job. When this number decreases, it means less people are searching for jobs. But just because someone isn’t actively looking doesn’t mean that they wouldn’t apply for a job if the right one came along. Going the social media recruiting route would be especially useful if your company has an opening that would be attractive to many people, and you know it could lure someone in who may not seek the job out themselves. 4. It’s free. Or dirt cheap. While there are some paid options to promote your job openings on social media, with proper use of SEO and quality content you can get your job postings out to the public without spending anything other than time. If you want to spend money to promote the ads on Facebook or other social media sites, you can. This allows you to use tools such as Facebook’s targeting tool to narrow down the kinds of people who will see your job posting. With CPC’s that could cost cents with proper targeting, you are looking at one of the most affordable methods of recruiting. The bottom line is that social media recruiting is an affordable and extremely effective way to get qualified candidates to apply for your openings and should be a part of any recruitment strategy. Including effective and modern elements in your job postings, such as using video job descriptions, is also a great way to make sure your social media recruitment strategy is at the top of its game.